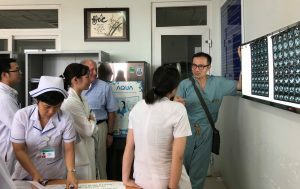 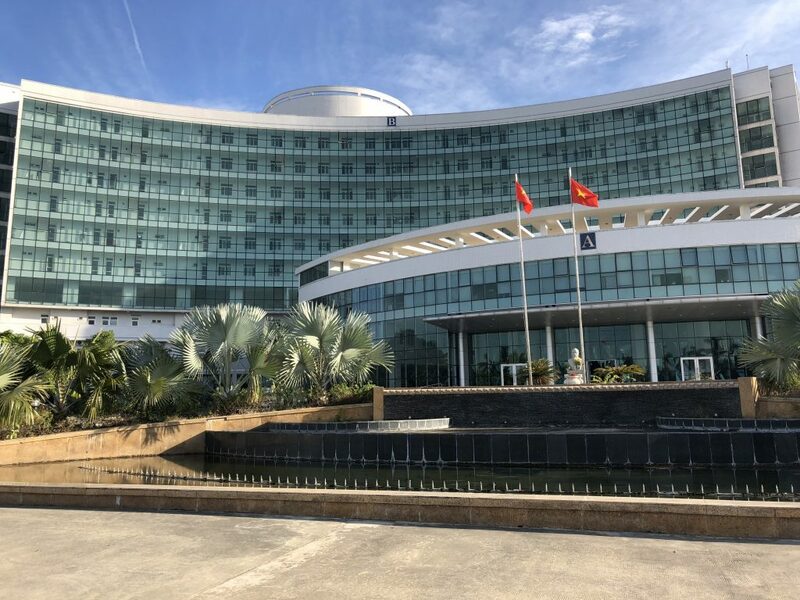 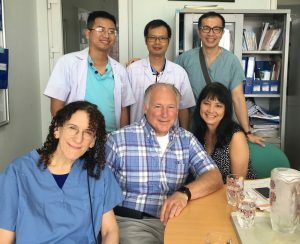 The IGCS Global Curriculum and Mentorship Program began at Da Nang Oncology Hospital in Da Nang, Vietnam in July 2017. 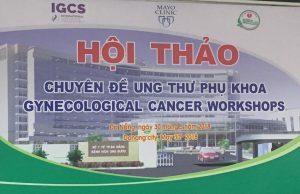 Dr. Nhu Quynh Tran Thi is the 2017-2019 IGCS fellow at Da Nang Oncology Hospital. 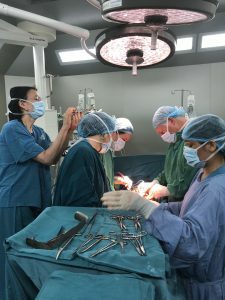 She is an OB/GYN and received her M.D. 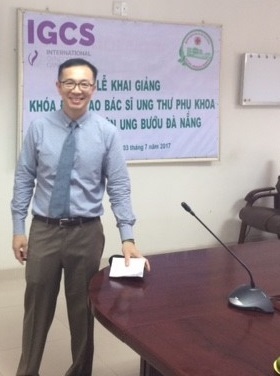 from Ho Chi Minh City Medicine and Pharmacy University in 2015. 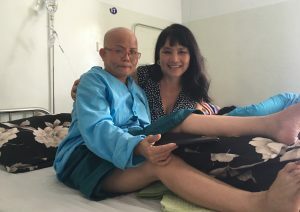 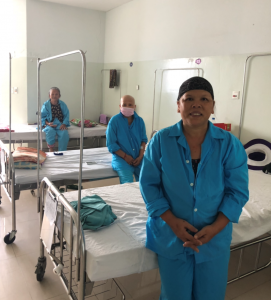 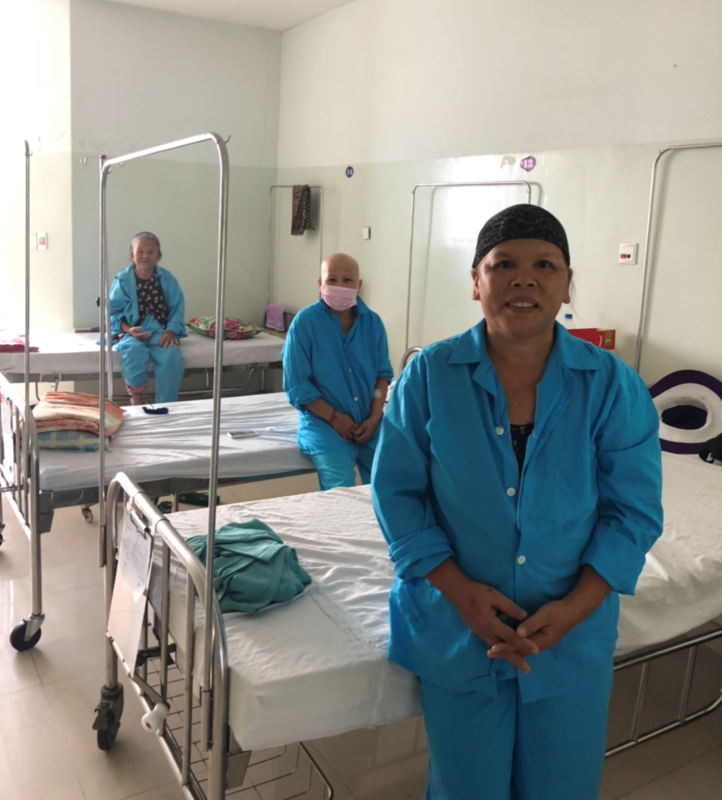 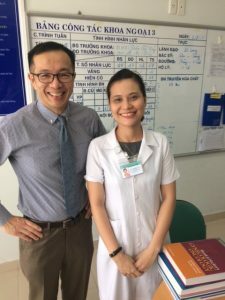 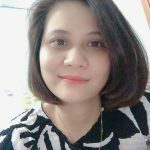 Dr. Quynh has a special interest in gynecologic oncology and wants to improve the knowledge and skills of gynecologists in Vietnam to help more women with gynecologic cancer. Dr. Tri Dinh is an Assistant Professor of Medical and Surgical Gynecology at the Mayo Clinic Florida in Jacksonville, Florida, USA. 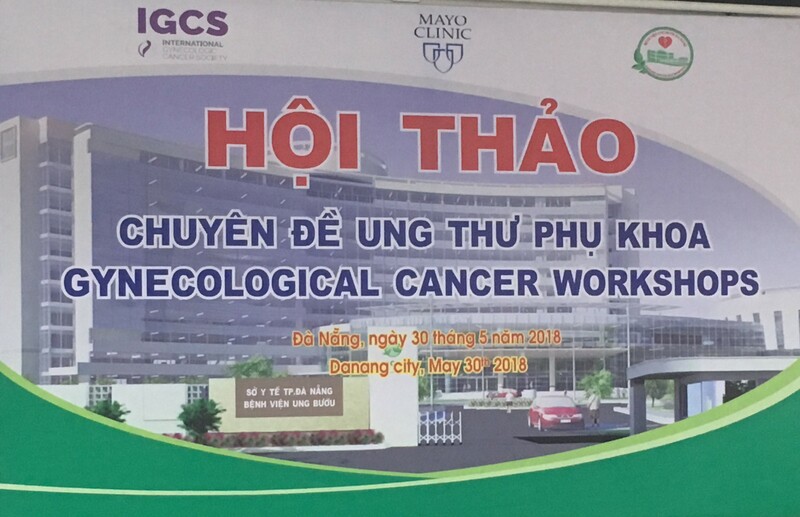 Dr. Dinh completed his Fellowship in Gynecologic Oncology at Massachusetts General Hospital, Harvard Medical School. 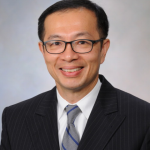 Dr. Joseph Ng Soon Yau is a Senior Consultant of Gynecologic Oncology at the National University Cancer Institute in Singapore (NCIS). Dr. Ng has special interests in preinvasive diseases of the female genital tract, zero-impact surgical treatment of endometrial cancer and ovarian cancer therapeutics. 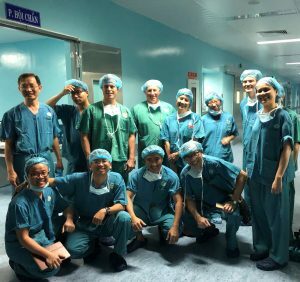 He is a founding member and Chairman of the GRACES gynecologic robotic surgery program at National University Hospital (NUH) in Singapore. 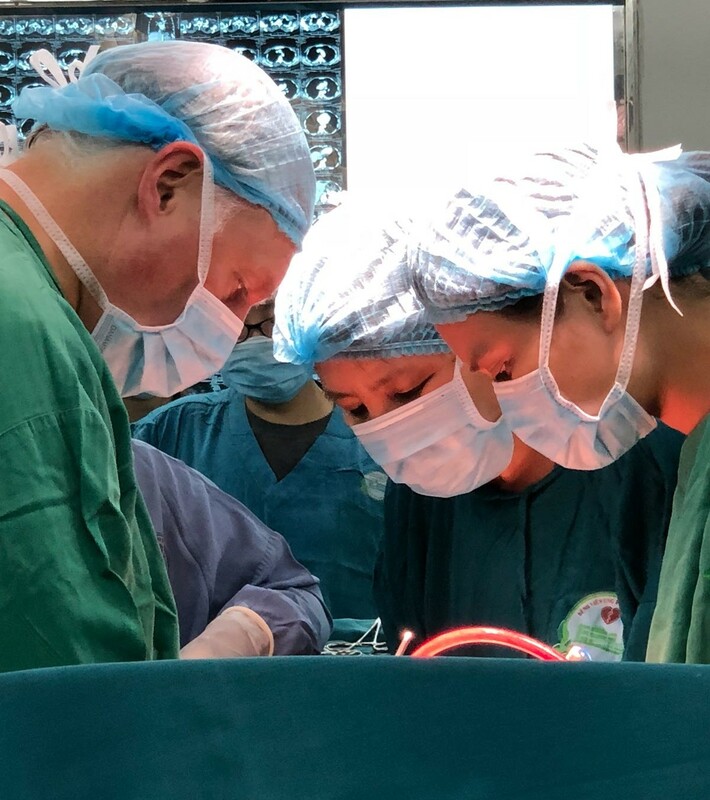 Dr. Ng completed his basic medical training at Loma Linda University School of Medicine in California, USA and his residency in Obstetrics and Gynecology at The Reading Hospital and Medical Center, in Pennsylvania, USA. 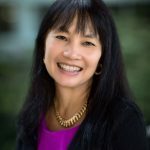 Dr. Linda Van Le is the Leonard Palumbo Distinguished Professor in the Division of Gyn Oncology at UNC Chapel Hill School of Medicine and a member of Lineberger Cancer Center. 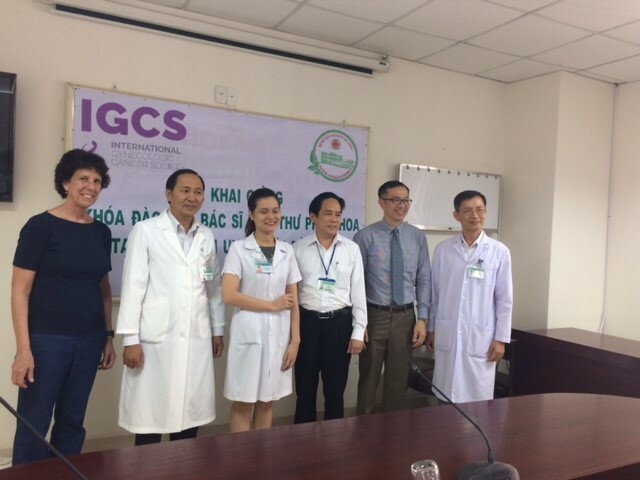 She served on the Editorial Board for Obstetrics and Gynecology, and Gynecologic Oncology, was a Board examiner for the American Board of Ob/Gyn, SGO liaison to American Society of Clinical Oncology, NRG Principal Investigator for clinical trials, and is the new Co-Editor for TeLinde’s Operative Gynecology, 12th Edition. 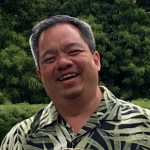 Dr. Van Le went to Stanford University, University of California San Francisco School of Medicine, then University of North Carolina at Chapel Hill for Gynecologic Oncology Fellowship. 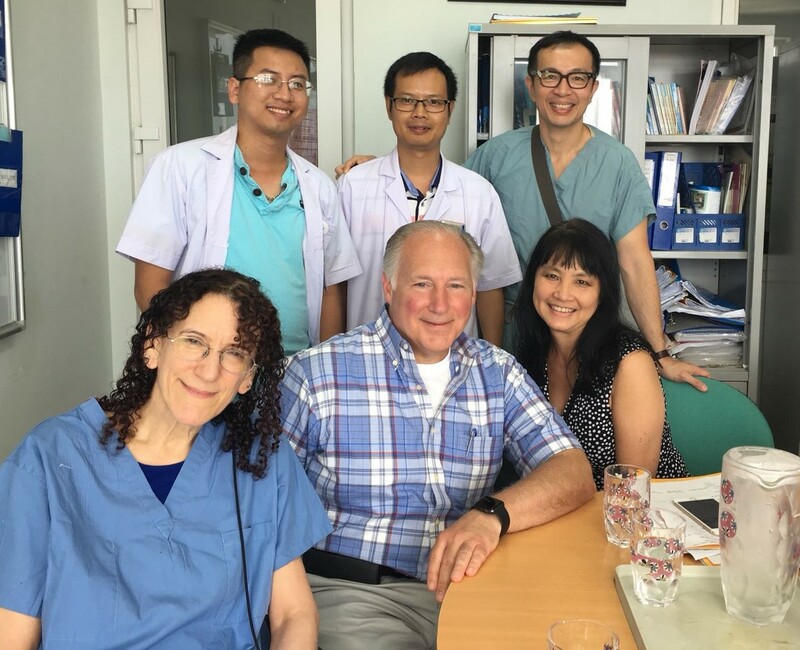 Dr. Van Le’s family is from Vietnam. 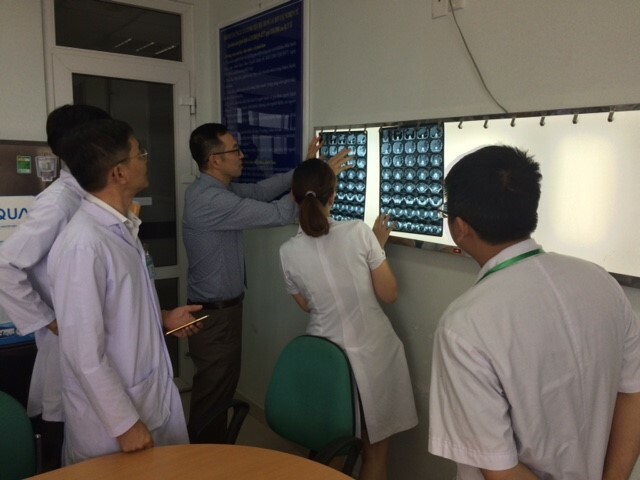 Dr. Dinh and others review patient images. Dr. Tri Dinh (mentor) with Global Curriculum Fellow, Dr. Quynh Tran. 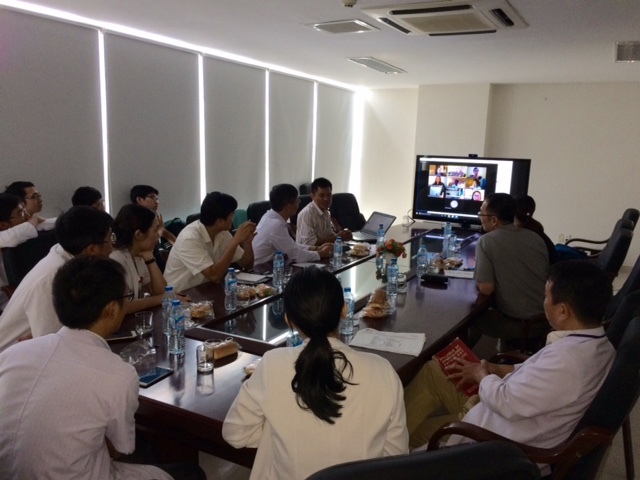 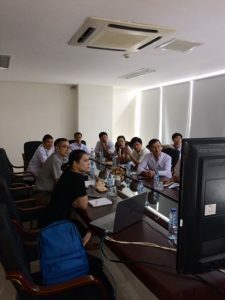 Dr. Tri Dinh and participants from Da Hang Oncology Hospital participate in a case discussion during the first Project ECHO video conference.